General Motors India will begin exporting vehicles from India with Chile slated to be its first overseas market. 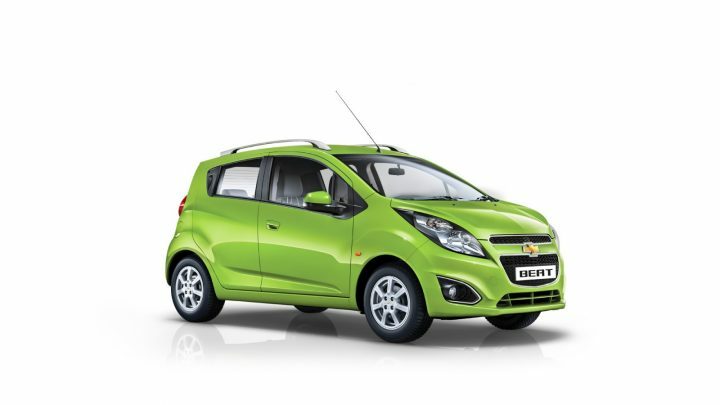 The company will initially export left-hand-drive Chevrolet Beat to Chile. The production of export vehicles will commence at the Talegaon Plant in the second half of 2014, with sales commencing in Chile in the first quarter of 2015, GM India said in a statement. General Motors currently has manufacturing facilities at Talegaon, Maharashtra and Halol, Gujarat, which have a combined capacity of 2.82 lakh units per annum. The Indian auto industry has been facing a negative growth for some time now and Chevrolet is one of the hardest hit companies. The company has been struggling to keep its sales momentum in the domestic market due to a slump in demand. In April the company’s sales declined 35.30 per cent to at 5,302 units as against 8,196 units sold in the corresponding month of previous year. Hence despite the high capacity, the plants are churning out less than 40 per cent of the total volume. In such a condition, it only seems logical that the company puts the idle or surplus capacity to some use. The Chevrolet Beat did fairly well after its India launch in 2010 and is already sold across the world in both Diesel and petrol variants.